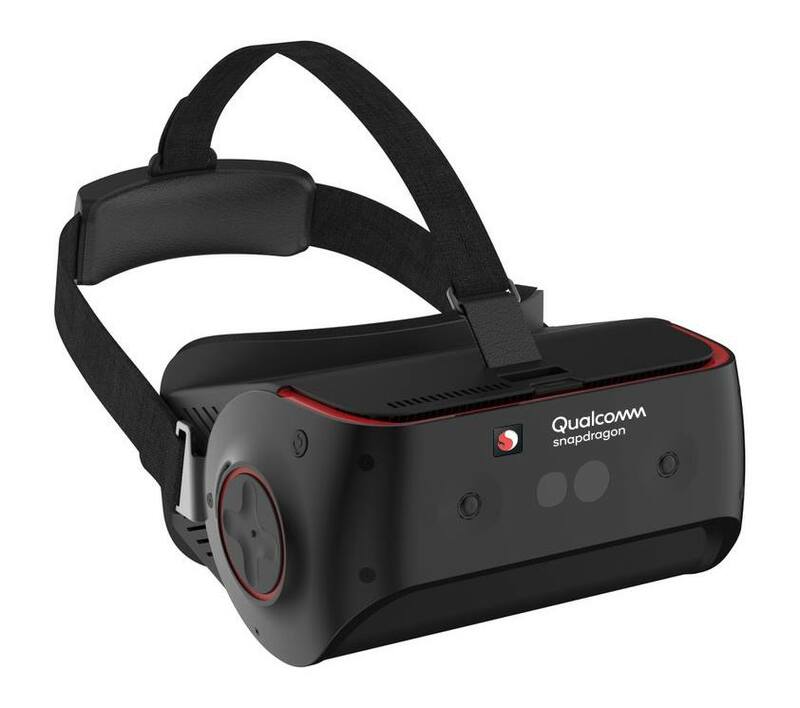 Qualcomm Snapdragon 845 VR detailed specifications*. 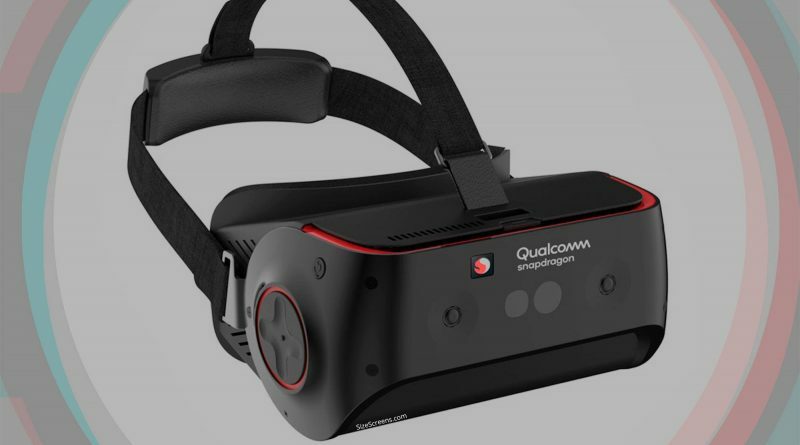 The Qualcomm Snapdragon 845 VR has two displays with resolution 2400 × 2400 px. 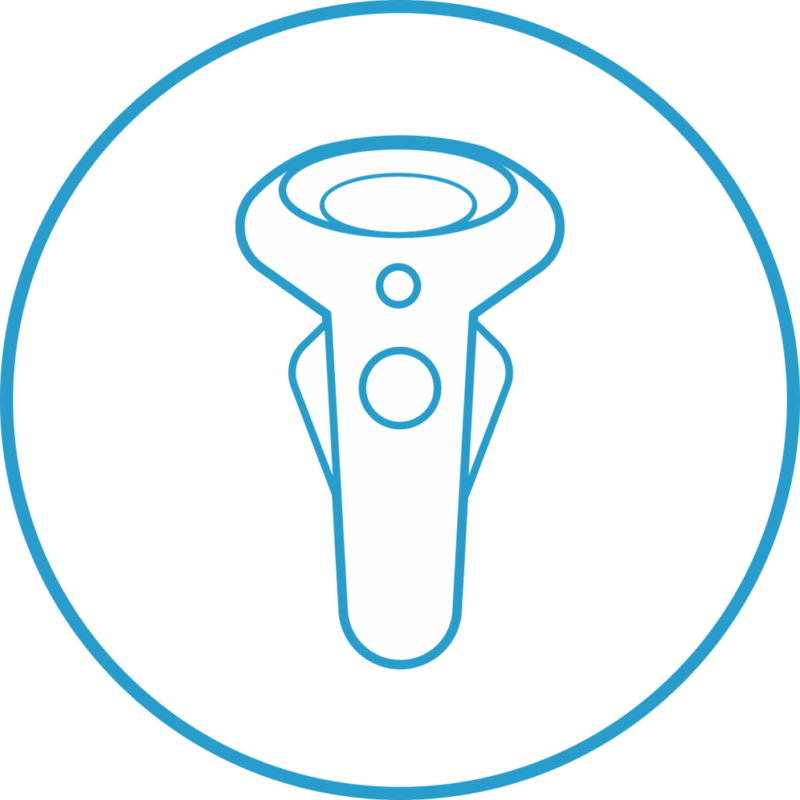 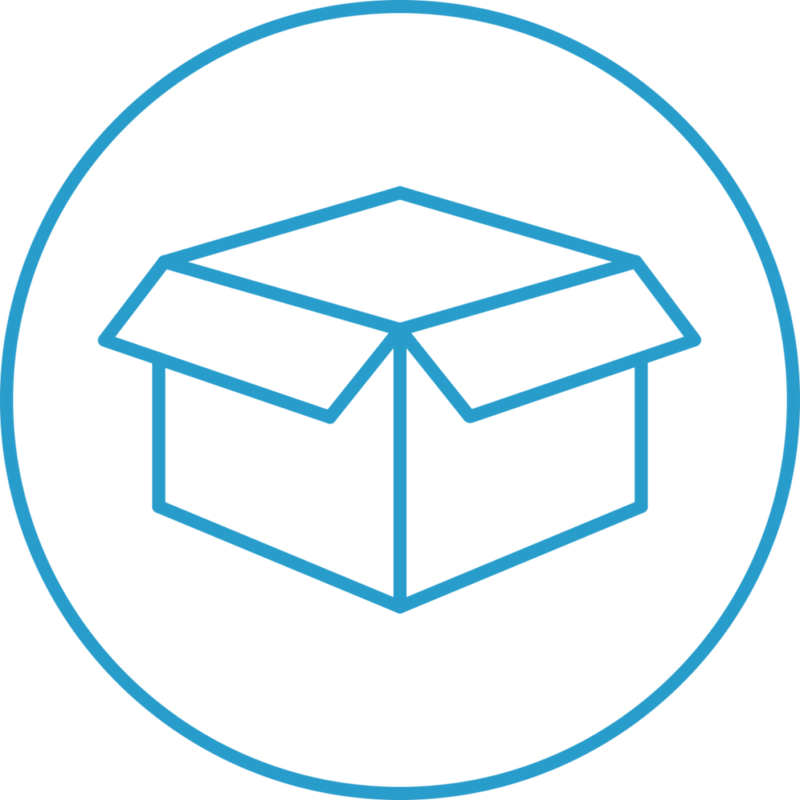 The headset has eye tracking system which tracks the position of user’s eyes and has the ability to change the resolution of objects on which currently point a focus of user’s eyes. 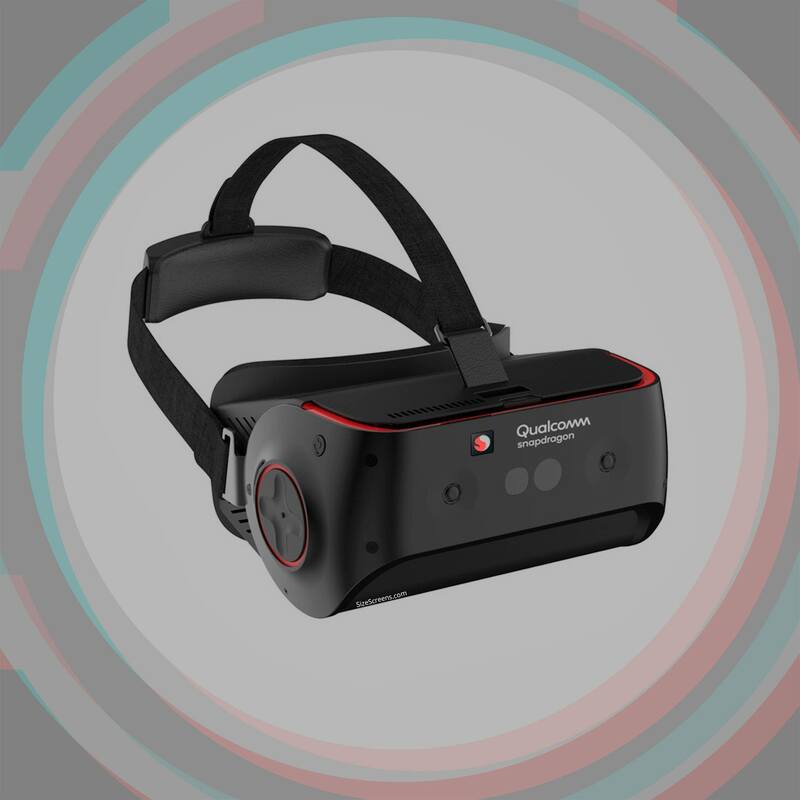 Qualcomm Snapdragon 845 VR is able to reproduce media content with refresh rate 120 Hz. 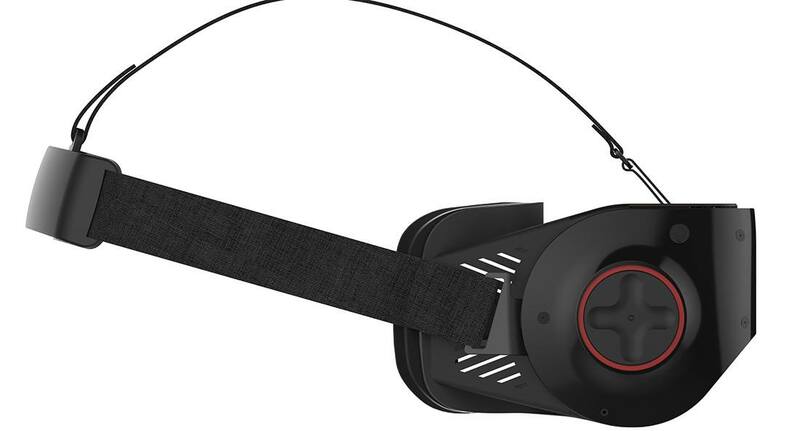 The Qualcomm Snapdragon 845 VR was introduced on February 21, 2018. 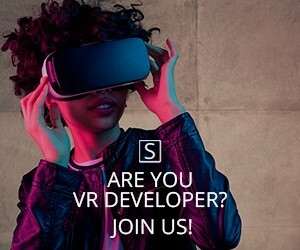 Debuting at the Snapdragon Tech Summit in December, the Snapdragon 845 Mobile Platform features a variety of new architectures and subsystems engineered to deliver one-of-a-kind experiences that blur the lines between the physical and virtual worlds. 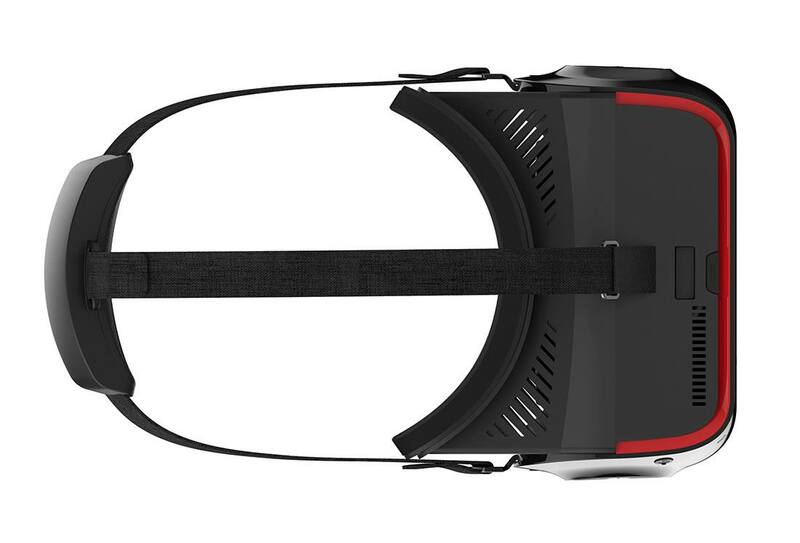 It will build on the success of the Snapdragon 835 Mobile VR Platform that powered award-winning VR devices at the 2018 Consumer Electronics Show.